NO NEED to use strips or cloth. 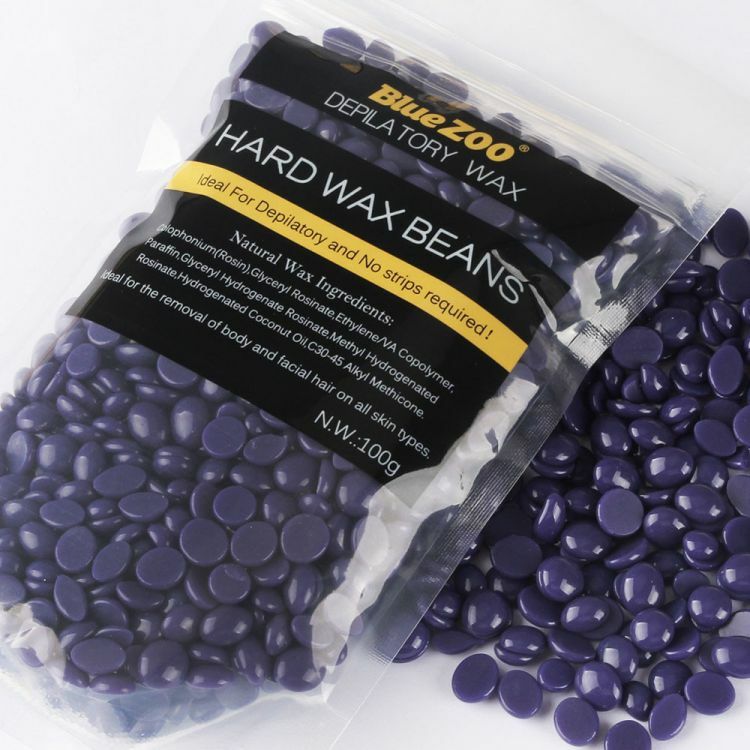 This PAINLESS Wax becomes hard by itself and you simply pull it off smoothly, without applying strips on top! The Painless Wax can be used to remove unwanted hairs from any part of the body, including the face, armpits and bikini line. And it works perfectly for sensitive skin. *We sell the wax heater separately!